Exceptional photoshops? I hope so! 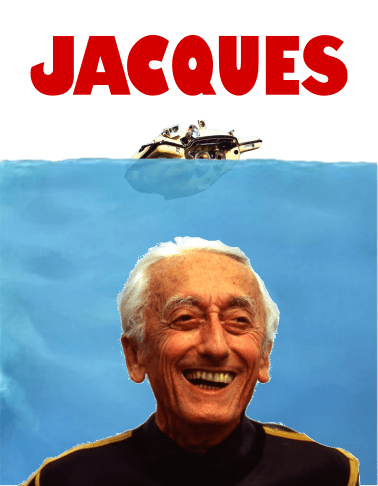 Even more classic Cousteau Films, Documentaries, and Clips? We. Are. On. It. #JacquesWeek returns July 23, right here, on the internet.